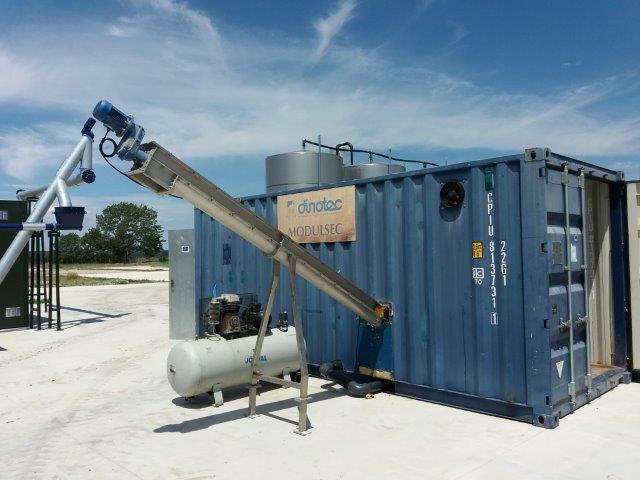 A destabilization of the main digester of the biogas plant has a direct impact in the execution of the IDPS implementation activities of the project. 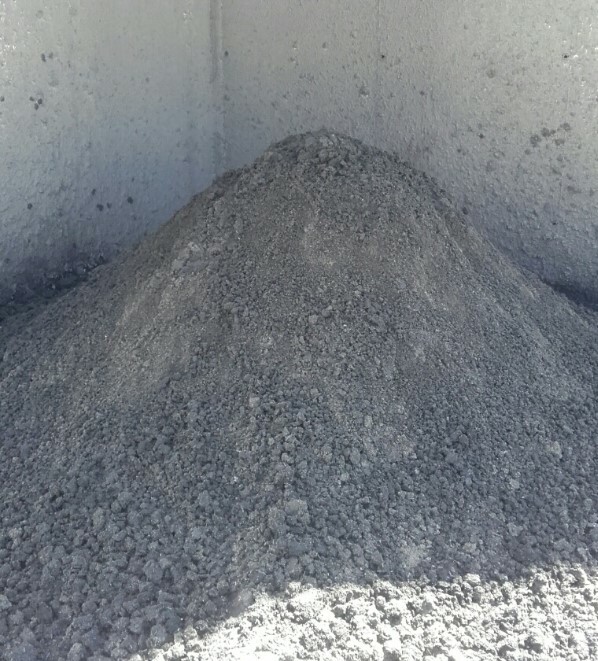 The changes in the concentration of fats and other compounds from the feeding produced a huge amount of foams that led to stop the biogas plant during the months of March- April 2017. Problems with Solid/Liquid Separator: the viscosity of the solid stream was not as expected. 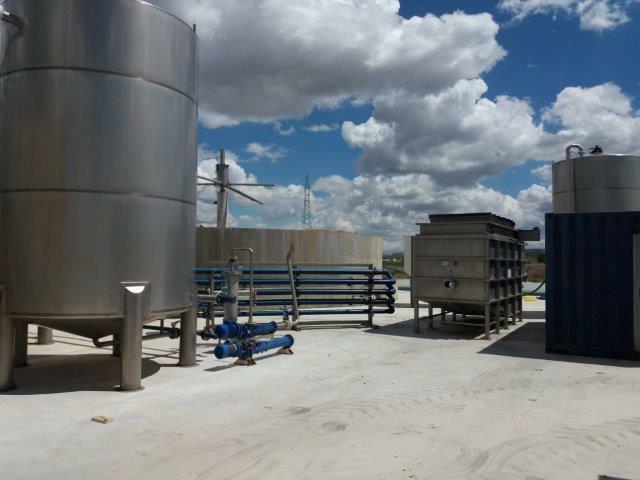 Problems with electrical equipments: first trial with a production of 60.000 l of liquid fraction was executed to feed the tanks and the flotation unit. 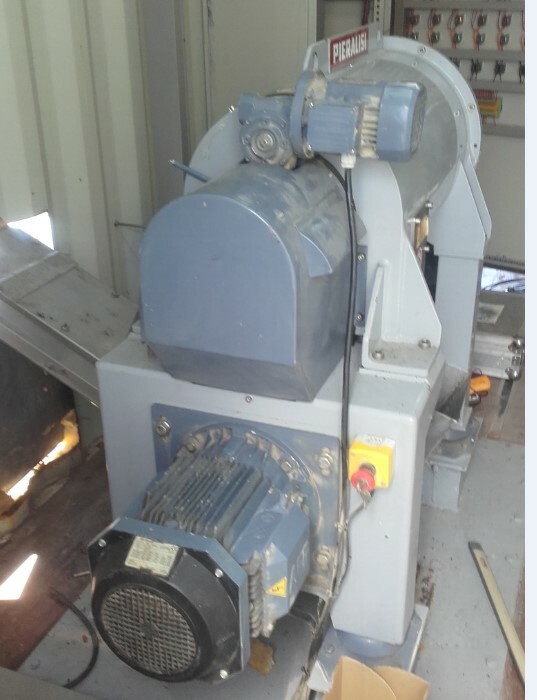 However, an electrical blackout of the feeding pump and the separator had not let to continue the testing. 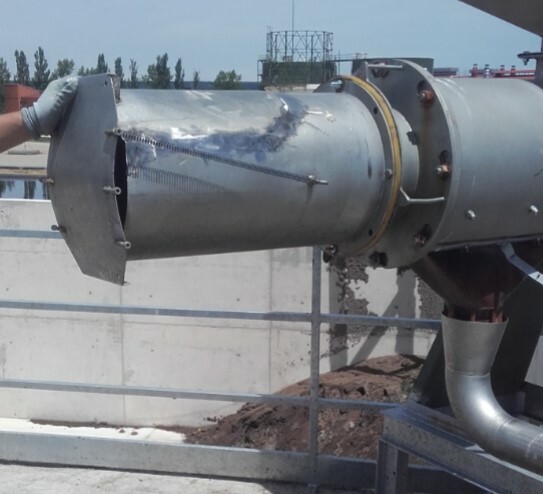 Changes in the components of the separator: PURAL had to change several parts of the separator (membrane, screw and mesh) to achieve a continuous production and a greater flow. 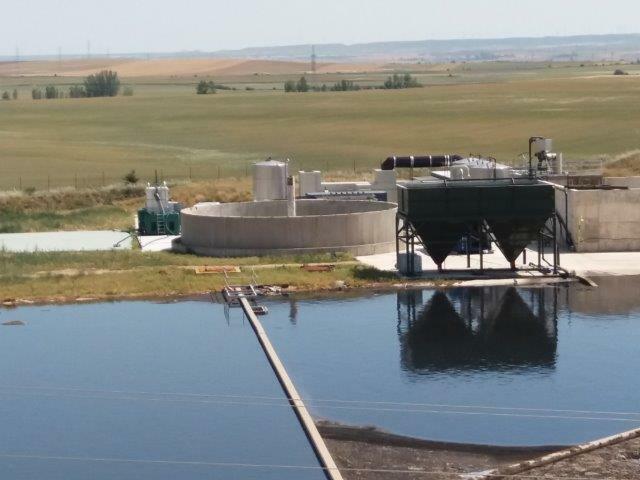 Problems with the flocculation and flotation unit: it has not reached the expected quality standard yet due to different issues (the feeding pump supplied leaks; control in the dosing of coagulant and flocculant is not good enough; the forecast of the sludge stream was not well figured; several leaks have been found on the facility; the decanter will be very small in comparison with the rest of the equipment). Although PURAL had several problems, they expect to test the equipment during calendar week 24. 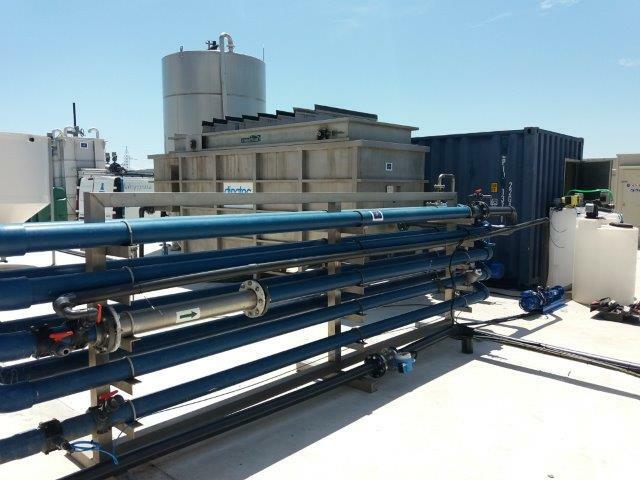 They expect to get 500-800 l of liquid fraction with 400 mg/l of total suspended solids (300 mg/l is initially stated, and next tasks will be performed to improve this parameter) destined to the filtration phase. 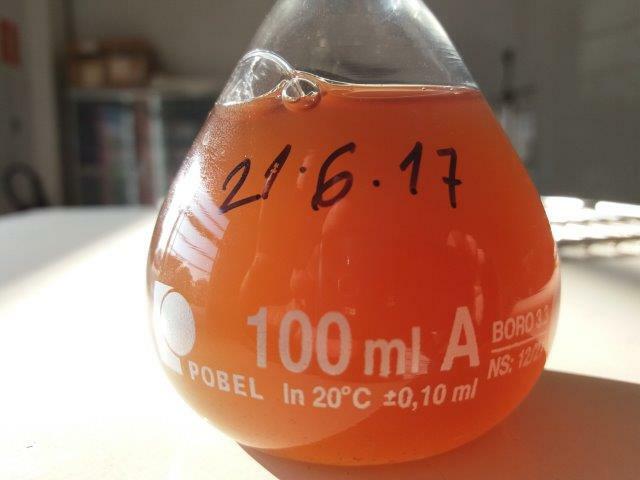 If the liquid fraction after filtration is available at July 2017, it will be possible to apply it to the experimental crop of sunflower in the test fields.